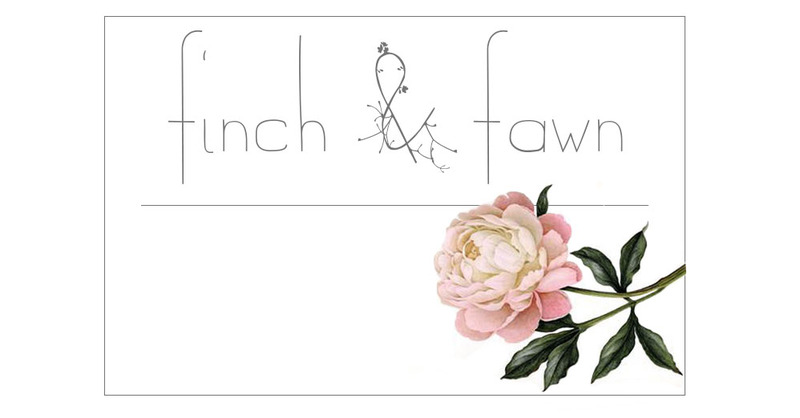 Finch & Fawn : Americana! Here's my outfit for this past Fourth of July! This entire outfit is American Apparel, what a fitting day to wear head to toe AA, and sport these crazy red Disco Shorts! I freaking love this outfit- I wanna do a photoshoot! Thanks Phil! Lets do it!